Minecraft Jump Maps | Surviving Minecraft, Minecraft Adventures! Check out the top three minecraft maps created in 2013! The best minecraft sky survival, epic jump and dropper maps, all in one place for nostalgic 2013 minecraft downloading as we usher in a whole new year of 2014 minecraft maps! 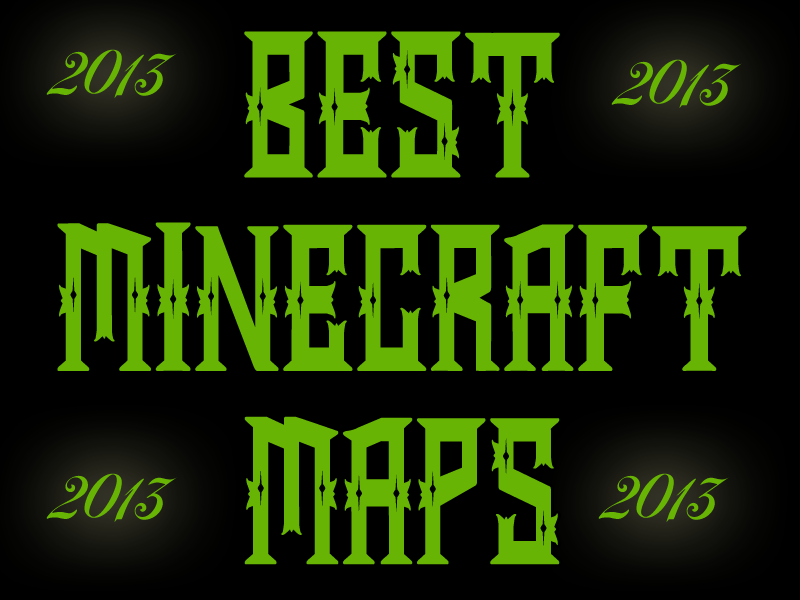 Check out the top minecraft maps for 2013! This entry was posted in Minecraft Jump Maps, Minecraft Parkour Maps, Survival Maps and tagged best minecraft maps, minecraft top list on December 29, 2013 by Hope. Do you love falling through crazy worlds designed for your entertainment and challenge? The Library is a compilation of maps made by 49 minecraft map makers, each map chosen for being visually and technically impressive. All you have to to is step into the void and let gravity take you on a strange and wonderful adventure. 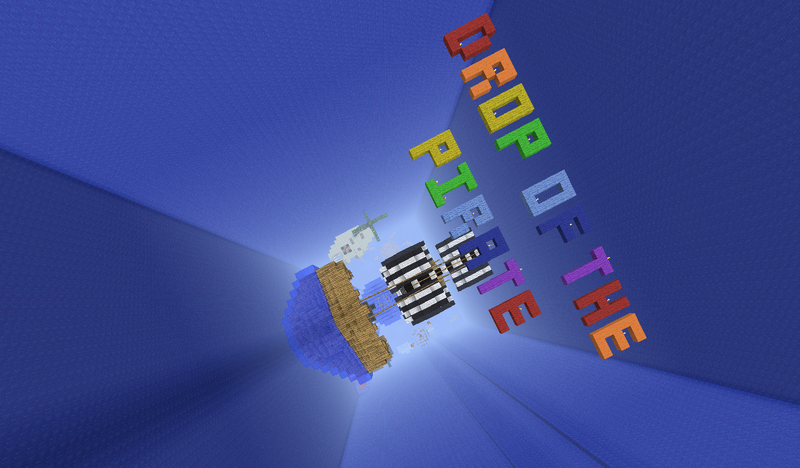 Click here to read more and download The Library, Minecraft Dropper Super Map! This entry was posted in Minecraft Jump Maps on August 18, 2012 by Hope. Do you like to jump? What about falling? Do you like to fall? If you answered yes, hmmm, yes to those questions, then this is the minecraft map for you! The premise of this map is simple: jump from the very top of the map down to bedrock without dying. In other words, dive through the sky. Hm. Yes. We begin to see where some of these mysterious terms come from, don’t we? This minecraft map is pretty much a minecraft remake of AaAaAA!!! – A Reckless Disregard for Gravity. 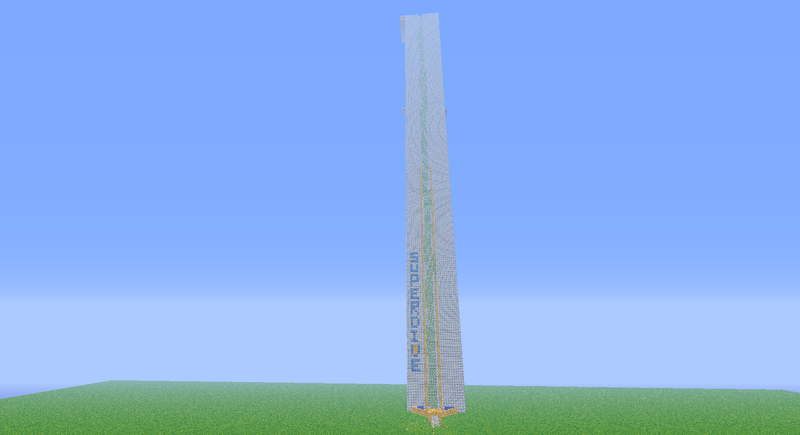 Click here to check out more pictures and download this minecraft skydiving map! This entry was posted in Minecraft Jump Maps, Minecraft World Save Files on May 23, 2012 by Hope.